The Alfa Romeo Kamal is a crossover SUV concept car designed by the Italian car manufacturer Alfa Romeo. 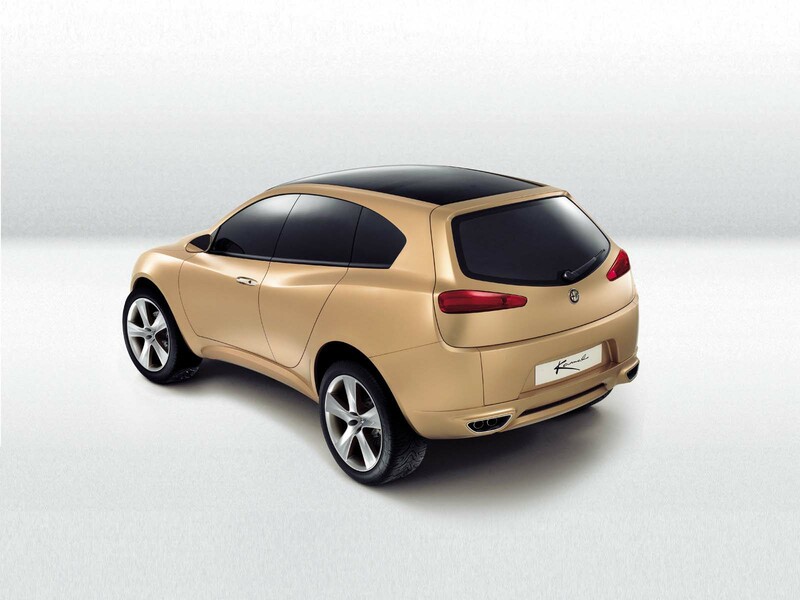 The Kamal was presented at the 2003 Geneva Motor Show. It uses the Fiat Premium platform, shared with the 159, Spider, and Brera. Alfa Romeo also used the project name CXover during the development stages. In Sanskrit 'Kamal' means Lotus. In Arabic, the term means 'perfection' or the 'synthesis of opposites'. 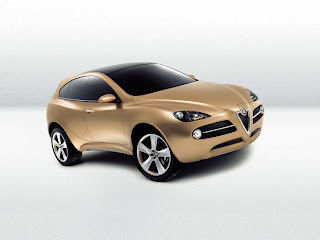 A new SUV to be launched in early 2015 by Alfa Romeo could also be called the Kamal. Last updated on 19 February 2014 at 22:18.